‘Healthy mind & body with exercise’ a holistic approach to recovery. Sporting Recovery (CIC) evolved from a successful clinical pilot project. It looked to address the difficulties mental health service users experience when trying to reintegrate back into their local communities. 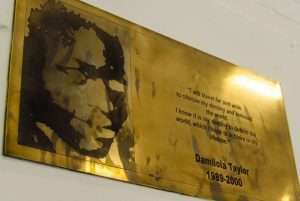 Based in Southwark South London, the project was at the Damilola Taylor Centre. One successful recovery journey was that of a mental health service user. As a result of the programme, he was able to reduce his medication and is now in full-time employment. Our goal at Sporting Recovery is to promote structure and social interaction in the lives of people with complex care needs via organised physical activities. We believe all people should have the support, encouragement and opportunities to manage their mental health. Hence our aim is to help with integration back into their local community. 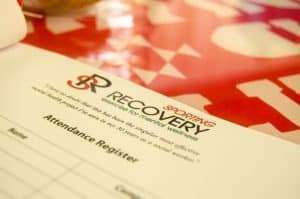 Sporting Recovery develops and promotes ways of helping people with mental distress cope with their recovery journey. Our programmes uniqueness is that we integrate sports, nutritional advice and education into an accessible form. Our primary target population is the service users of the South London and Maudsley NHS Foundation Trust (SLaM). However, the service is open to anyone who has or is experienced mental distress.